Born in Israel in 1981, now residing in Berlin. Ido Bukelman has been exploring ways to extract an ever-widening range of tones, challenging as well as delicate, from his instruments since the age of twelve. Ido plays in a variety of highly creative musical projects, including solo works (guitar, banjo, percussion), the Ground Birds (banjo-double bass duo), EFT (Electro Free Trio), and the Haunt Trio (free jazz). He has developed a highly idiosyncratic style since releasing his first trio album, City Tail, in 2009. At the time, he tended to reference saxophonist Ornette Coleman's harmolidics and guitarist Jimi Hendrix pyrotechnics. He has toured, and performed at jazz festivals, in Europe, with his trio and other groups. Ido has also played with the celebrated Brazilian jazz percussionist Airto Moreira, veteran German percussionist Gunter "Baby" Sommer, Norwegian saxophonist Frode Gjerstad, and with the Polish saxophonist Mikołaj Trzaska and others. Since 2010 Ido has played a large number of solo acoustic works. On his solo albums, as well as in his solo live performances, he focuses on acoustic guitar, bowed banjo, and percussion, all played simultaneously. Since September 2015, he has played 30 solo concerts in different international festivals and venues, such as Ring Ring Festival (Belgrade), Klang Festival (Croatia/Austria), Defonija (Slovenia), interpenetration (Austria), Danish Vaishyas (Denemark), Fri Form (Norway), and others. Ido is one of the founders of avant garde record label OutNow Recordings. Ido is also an educator. 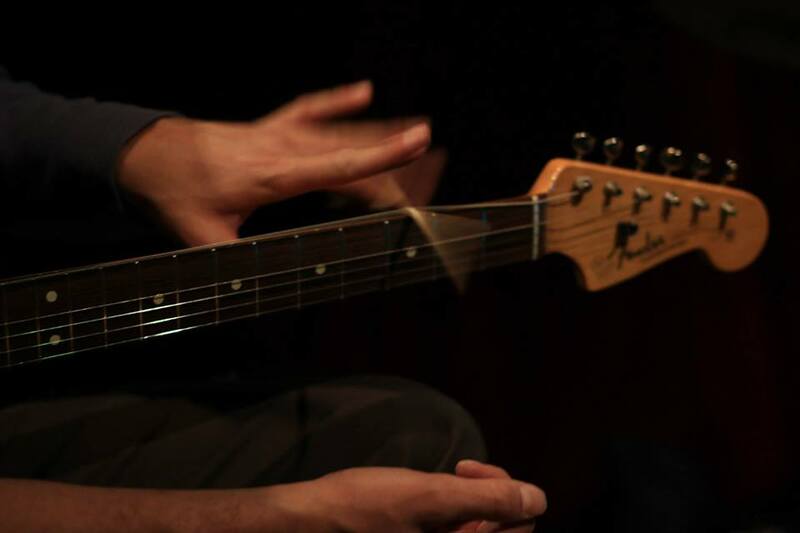 He teaches guitar and improvisation, coaches and mentors groups that play free improvised music.